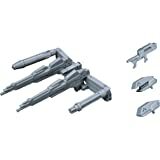 5つ星のうち4.0A good set of extra parts for a larger High Grade models. 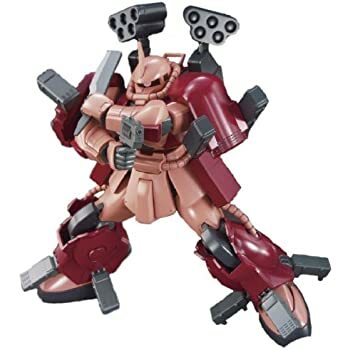 Kampfer Amazing was the gunpla used by Meijen Kawaguchi in Gundam Build Fighter. 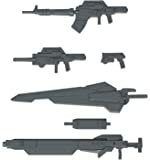 These parts are the weapon binders that was used on the Kampfer Amazing, which held numerous weapons that the Kampfer used. 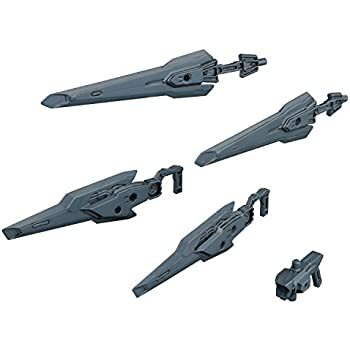 This part set comes with the Kampfer Amazing's weapon binders, two parts for conversions on any circular opening of the proper size, two pistols, which can slide into two rifle parts, which comes with two sets of barrels. One set long and one set short. It also has two sets of knives and sheathes which can be used in most PCs with a circular opening. 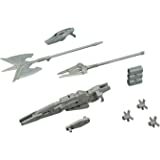 (The instructions show the parts put on to the top of a Jegan's backpack, replacing the two extra thrusters) While they're all very nice parts, which will look good on any model kit that can hold them, they're fairly large weapons that require fairly large hands to hold them properly. If you have the kits that can hold them properly, then by all means, go for it. 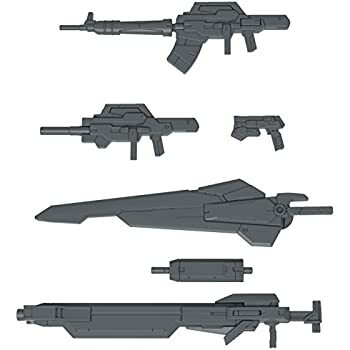 They certainly won't work on most smaller kits, such as the AGE 1 or the G-Self. 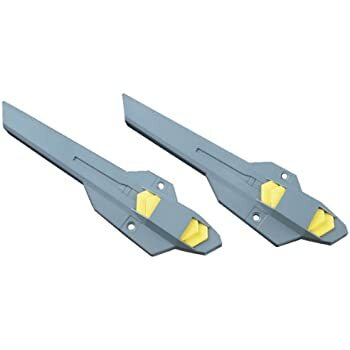 It's just the weapon binder runners from the Kampfer Amazing. Not much going on here--but I'm not sure why you'd expect anything else. 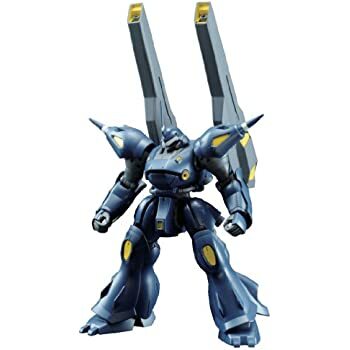 It includes the weapons that the Kampfer comes with as well. 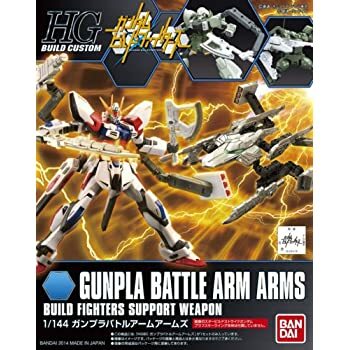 As the other review mentioned, the guns are a little oddly shaped, and most Gunpla will have some trouble holding them. Keep that in mind. 5つ星のうち3.0but is really just more of the same parts from the Kampfer Amazing. No new weapons to make it "anime accurate"
A decent add-on, but is really just more of the same parts from the Kampfer Amazing. 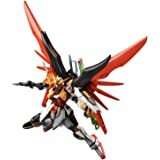 No new weapons to make it "anime accurate". 5つ星のうち5.0gotta have with amazing kampfer! !